Prominent & Leading Manufacturer from Kanpur, we offer leather dog harness, grooming bag for horse and leather breastplate. We offer to our clients a premium quality range of leather dog harness that possesses optimum tensile strength. These are highly resilient and will not rub or wear into the skin of dog, thus making it comfortable for the dogs. Our range of leather dog harness is designed to provide convenient handling of the animal. Clients can avail from us a superior quality range of Grooming Bag for Horse. The grooming bag provided by us is manufactured at our working place & widely applauded for its uniqueness. Our team people utilize the best material and newest machines under the keen observation & management of experts. 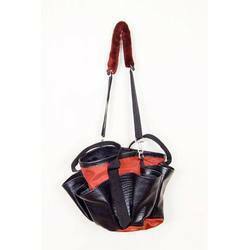 This grooming bag is accessible at various specifications & customization options. Our customers can purchase this grooming bag from us at pocket friendly rates. We have been able to manufacture, export and supply our clients a highly efficient range of Leather Breastplate. This breastplate is designed by consuming leather and machinery by team experts. 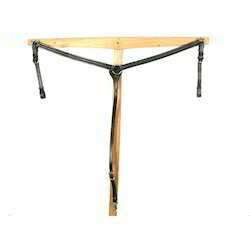 The offered breastplate is examined on factors which ensure the quality of this specific product. Along with that, we provide this breastplate to our customers at different stipulations according to the need defined by our customers. Also, our patrons can buy this breastplate from us at vary affordable rates. 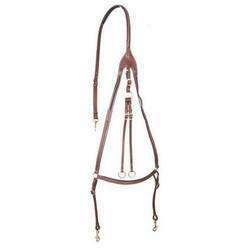 Looking for Leather Equestrian Products ?